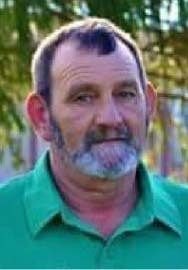 Warren Franklin “Warnie” Stevenson, 72, of Vanceburg, passed away Wednesday morning, January 27, 2016, at Hospice of Hope Care Center at Kenton Pointe in Maysville. 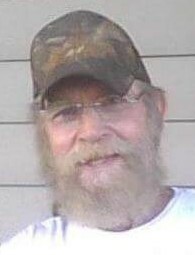 Gorden Lee McGlone Jr., 59, of Vanceburg, passed away Saturday evening, January 16, 2016, at his residence. He was born July 8, 1956, in Lewis County, a son of Gorden McGlone Sr. and the late Martha Armstrong McGlone. 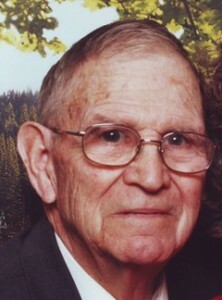 Albert E. “Buck” Carver, 94, passed away at his home Monday, January 18, 2016, following an extended illness. His family was at his side. 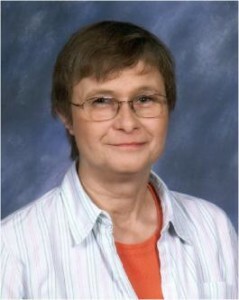 Patricia Lynn Prater, 66, of Vanceburg, passed away Saturday, January 9, 2016, at her home after an extended illness. She was born at Sardis on May 24, 1949, to the late William Davis and Imogene Gifford Myers. 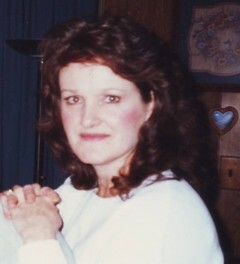 Mrs. Molly Rene’ Logan, age 59, of Tollesboro, Kentucky, passed away Sunday morning, January 24, 2016, at St. Joseph Hospital Hospice Care in Lexington, Kentucky.